Over the three years that we have been using Qlik, our management meetings have continuously become increasingly analytical and based on facts. Our knowledge of our business is more up-to-date and more precise, and that makes a difference on our weekly and monthly meetings. The chain is the largest in the Danish and Swedish market based on turnover, and counts more than 200 shops in both countries. 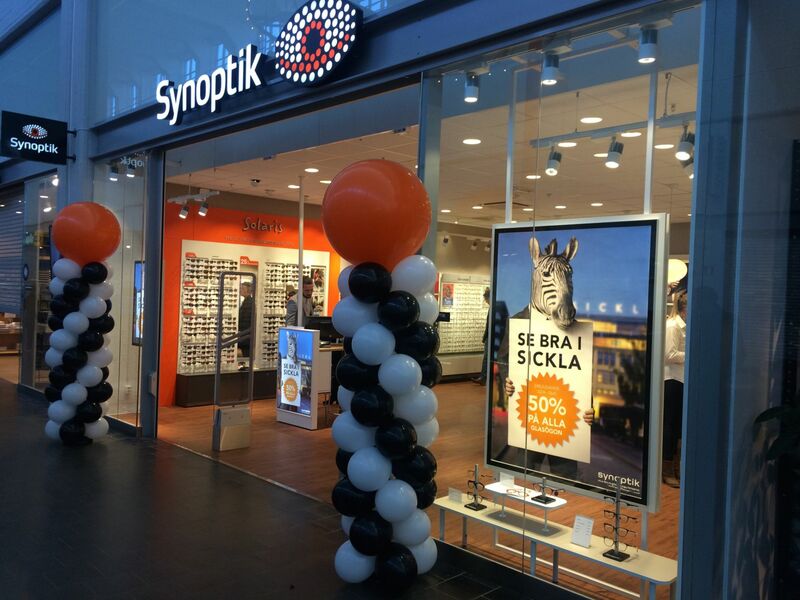 Based on the actual movement of goods on glasses and contact lenses, Synoptik can change the sales efforts and campaigns. Not just at a national and regional level. The individual shop can change its contact to the customer and thus help to optimize the stock situation. The 77 people with budget responsibility are working in a system that is as user-friendly as Excel; “behind the scenes” the data is linked intelligently and automatically. This means that SEAS-NVE can budget much more on the activities that drive them.